Losing weight is an important goal for me; I just wanted to be able to fit comfortably into size 14 dresses again, and not have to squeeze. As a mum that works from home, it is all to easy to get into bad food habits. However, dieting has never, ever worked for me. I just don’t have the mindset for diets, and, in my view, they just don’t work longer term for many people. I wanted to find a solution that was more aimed for me; a way to alter my outlook and attitude to food, and not to give me four weeks to hang my hat on the latest fad. Take a bow; Thinking Slimmer. Despite my reservations, you seem to be working rather well. You may not be a diet, but you ARE trying to change the way I think, and this is what I have been searching for. You are a slave to the scales, and how you feel depends not on how you really feel “inside,” but how the scales make you feel when you’ve read them. Are you losing weight? Did the scales give a “good” reading thos morning? Are you on the way up or on the way down? I wanted to find a way to EDUCATE myself, not to pick up on the latest fad. I wanted to change my mindset so that I didn’t succumb to some of the habits that I knew were stopping me from making a good stab at losing weight effectively. In fact, these learned behaviours were stopping me from even having a go at trying, because I just felt I was setting myself up for a fall. Awful portion control; I give myself far too much food, and then eat it, even if I don’t actually need it, and I am not hungry anymore…I still feel compelled to finish my plate. Perhaps its something I have learnt from my early childhood days when mum used to ask me to finish everything on my plate. I need to un-learn it…. Not knowing enough about what is good for me, and having no-one I can really ask because we all struggle with what is healthy and what is not. What is Thinking Slimmer about – how can it help you losing weight? 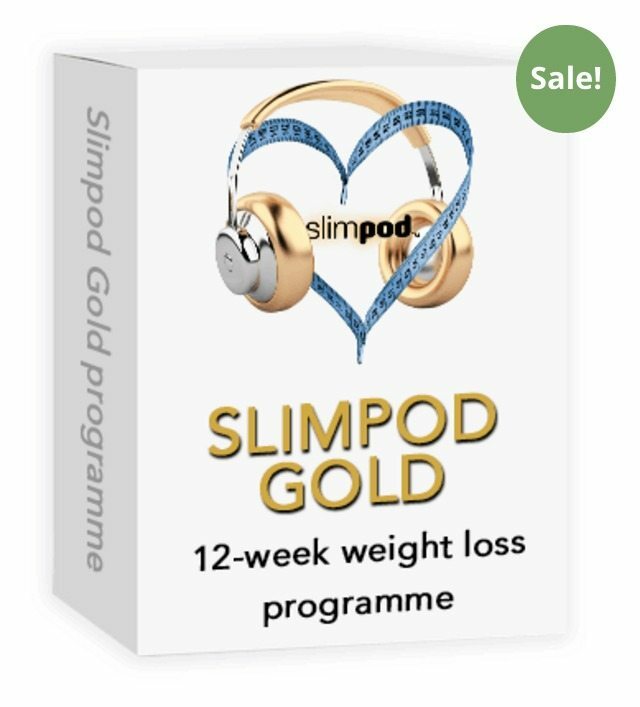 Four weeks ago, I decided that I would take a look at the Gold Subscription from Thinking Slimmer to see whether the Slimpod that they provide you with, and their other resources, could do what I’d heard from other bloggers, and the press. To be honest, I was a bit skeptical. How in God’s name can listening to the same 9 minutes every night before you sleep change the way I behave? Utter phooey. Erm, yep – that was four weeks ago, and yesterday I wore a dress for a the Channel Mum MumVidCon vlogging event that I wouldn’t have had the confidence to wear before. AND I photographed it too…. Sandra, the owner of Thinking Slimmer has told me, it isn’t about the weight loss with their product, its about a goal…about visualising that goal, and breaking free of diet constraints. I don’t FEEL like I am on a diet, I feel like my habits are changing, and THIS is why I am losing weight. They aren’t there yet, and I know I need to do more work. For example, I have only just started listening to the ChillPod as part of the Gold Program, and I am still getting a little stressed here and there. BUT, my inbox is fit to burst, and I am writing this. I’m not stressing over all those people that need responding too, those emails can wait. I can move on. In addition, my motivation to get fitter isn’t there yet. I need a bit of help here too. Cue the FitPod, which I know the email support for the Thinking Slimmer Gold program will be sending me in a few week’s time. Hopefully, I shall be ready by then. I have noticed the differences in my behaviour. A key part of the gold subscription is your commitment to writing down daily the little successes that you have had in changing the behaviour that YOU know is causing some of the problems that you have had in the past with food. For example, not having a pastry for breakfast, or resisting the urge to snack between breakfast and lunch. It is this that has helped me, alongside the commitment to listening to the Slimpod that has had a big impact for me. Being a working mum means that I have little time commitment, but I can afford to read an email a day, and listen for ten minutes, right? 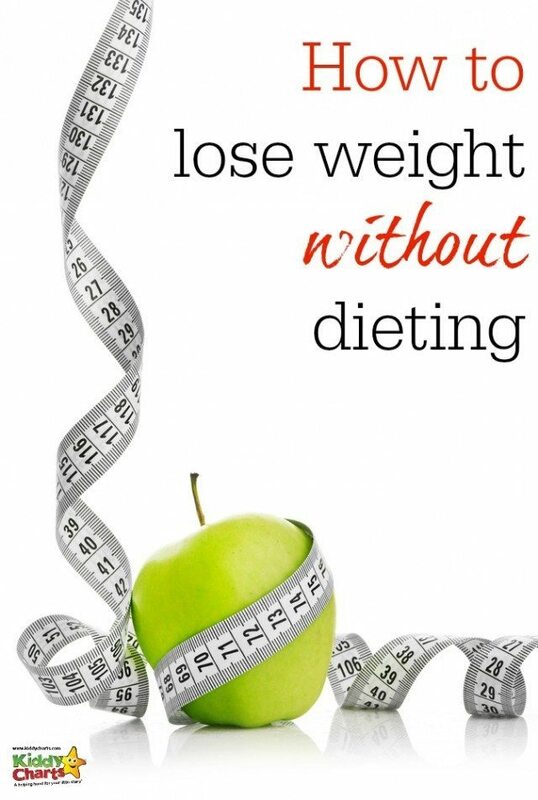 Diets make you feel a failure so quickly if you aren’t losing weight fast, but the attitude that Thinking Slimmer encourages is one of success NOT failure…. What did YOU do today that helps YOU reach your goal? Think about it. Celebrate it. Remember it, and use it to continue to be a success. All in all, it is helping massively. The cost of the program is c. £120 depending on the offers they currently have running. This is more than I would spend typically, but there are daily emails, lifetime online support and updates, and three pods within the program. In addition to this, there is a members area with additional resources. You do get a good deal for your money. I AM losing weight, over half a stone to be precise, but MOST significantly, I don’t feel a failure. I do feel I can carry on, and eating is still a pleasure; not something to be worried about. Thanks Thinking Slimmer. Long may it continue. This post contains affiliate links, but I have tried the Gold subscription (currently £117), and it is working for me, and continues to do so. All opinions in this post are 100% honest, and I really am feeling more confident. Believe me, that is massively important for me at the moment. That instagram picture is, I do believe, the first one I have ever posted of me in an outfit, ever. This is something awesome, I have tried so many things for weight loss but didn’t get the desired result. Now I will follow your tips and this time I think I will make it. Ohh Helen you are Really cool… your tips is really awesome.. I like it….